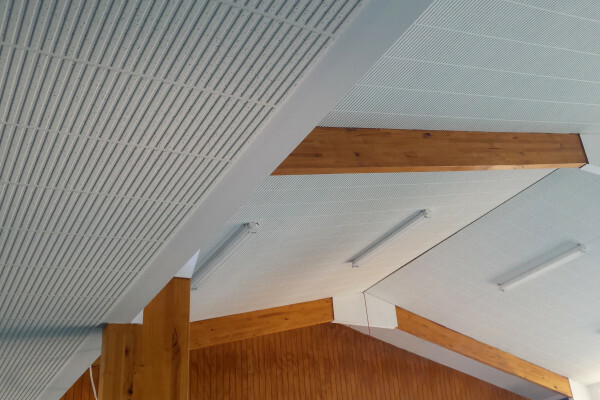 Daiken Dai Lotone is a high density tongue and groove mineral fibre ceiling tile with a white painted finish designed for direct fix applications to new and existing gypsum board or timber battens. This negates the need for an exposed grid enhancing its highly visual appeal. No additional painting required. 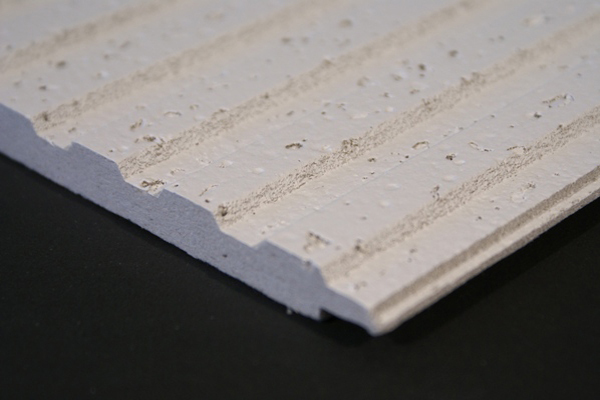 Dai Lotone is a mid-range tile with superior noise absorption and efficient thermal insulation (more than 6 times of gypsum board), while resisting sound transmission more effectively than glass fibre products. 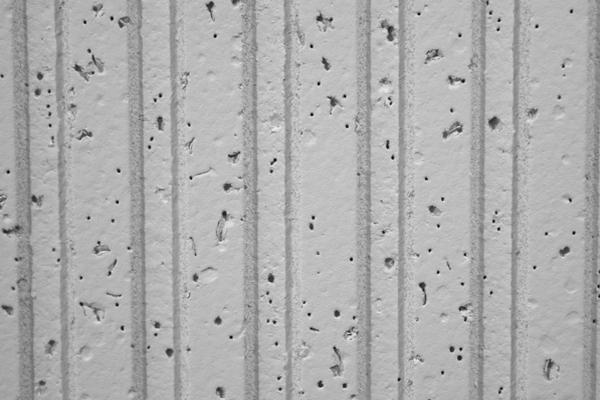 Due to its high density and fine grained substrate, Daiken can achieve unique and high quality detailing in their tiles. These tiles have outstanding fire resistance.